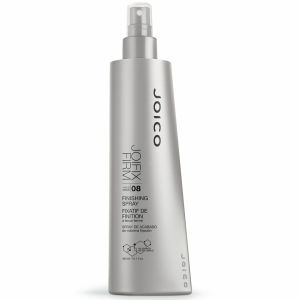 This non-aerosol, firm-hold finishing spray provides humidity resistant hold in any climate. 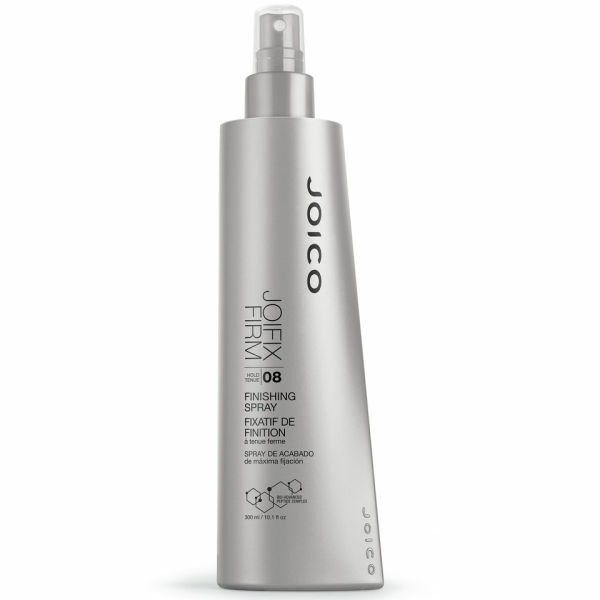 UV protectants and panthenol provide shine and a barrier against the environment, and provides fantastic hold on all hair types. How to use: To finish and set the style, hold approximately 30cm from hair and spray onto finished style.